If you want to remodel your home or business, or are planning to build a new home or commercial building, TC Construction is the right contractor for the job. Give us a call at 608-558-7603. 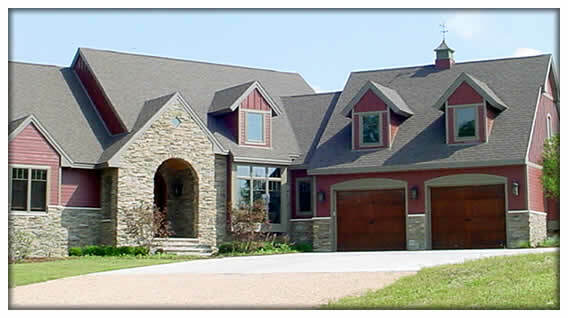 TC Construction located in Monticello Wisconsin is a licensed and bonded General Contractor who cares about it’s customers. We provide on the job free estimates to ensure our customer’s needs are listened and adhered to at all times. We are on the job from the estimate to the completion of the project to maintain a high quality of workmanship. We don't take shortcuts, we only use top quality construction products and professional employees, so you and your home is treated right no matter if it is a small job or large. Investment Opportunity Awaits! Just 30 minutes south of Madison Wisconsin, Meadow Ridge Subdivision is in the Village of Monticello and has 48 lots that have improvements already. This deed restrictions subdivision offers lots with southern exposure and some exposed lower levels. Great location and easy commute to Madison.